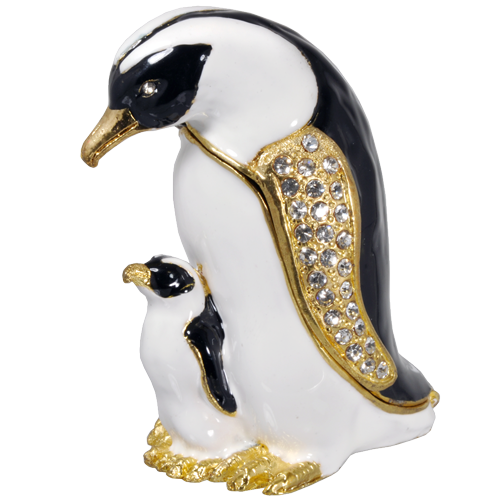 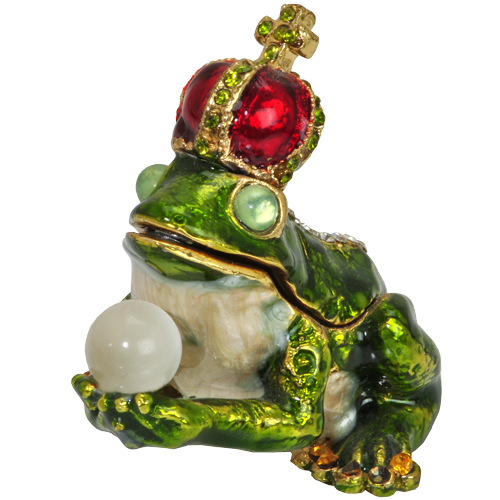 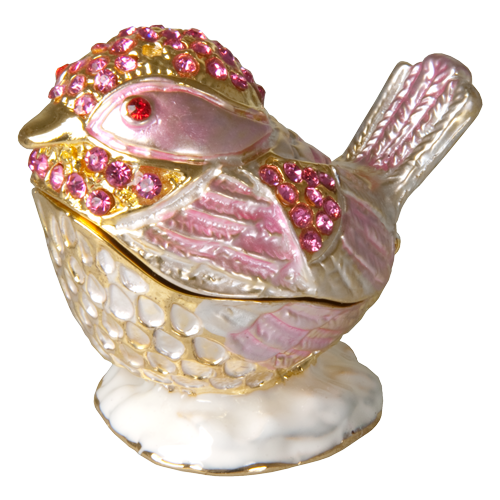 New Memorials Direct offers a wide range of keepsake urns to hold precious contents such as a tiny amount of cremains. 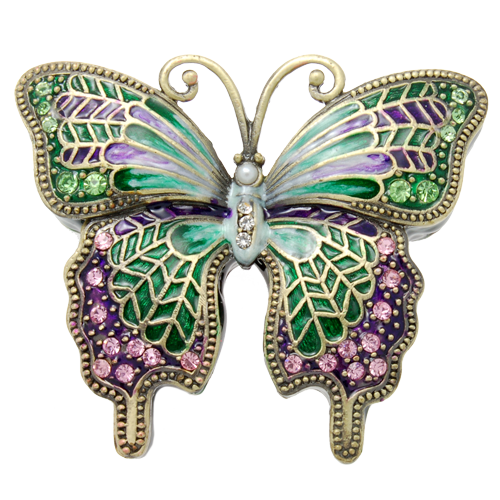 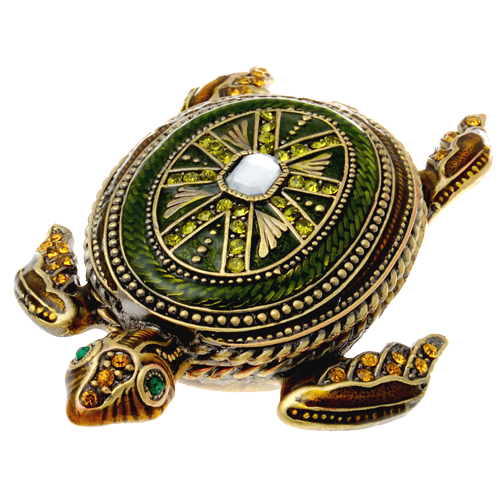 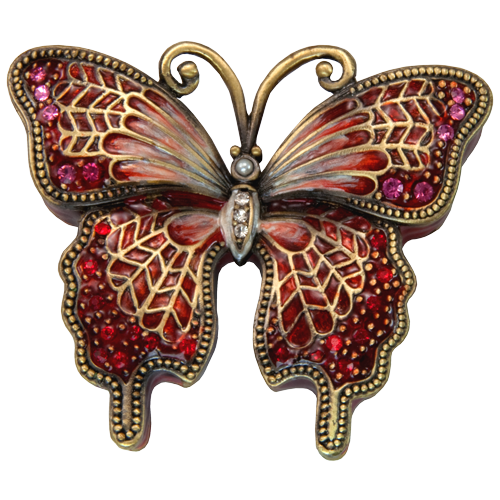 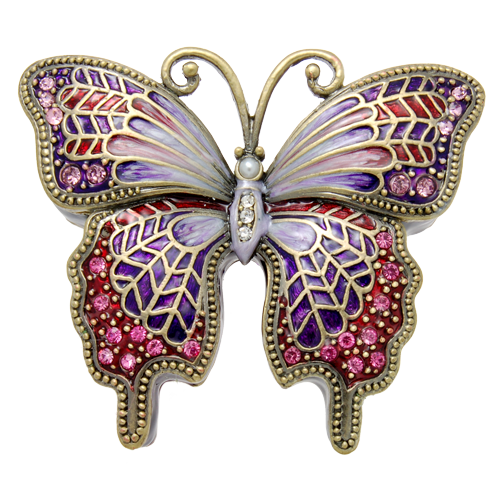 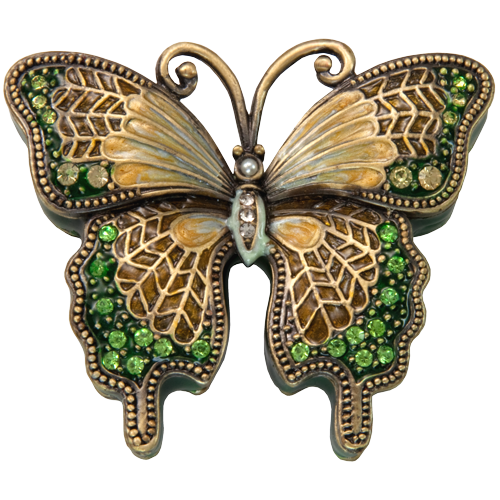 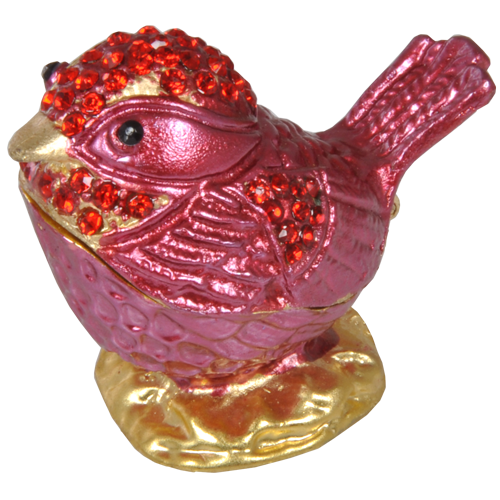 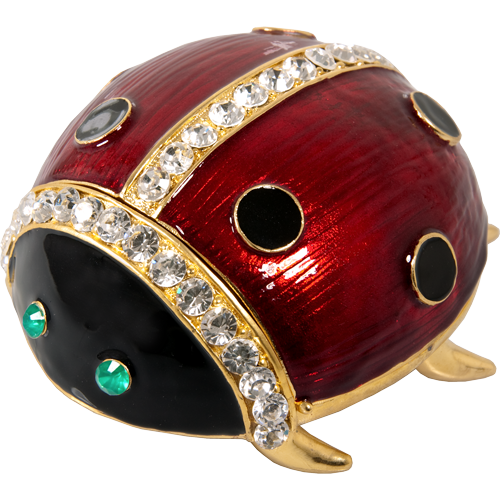 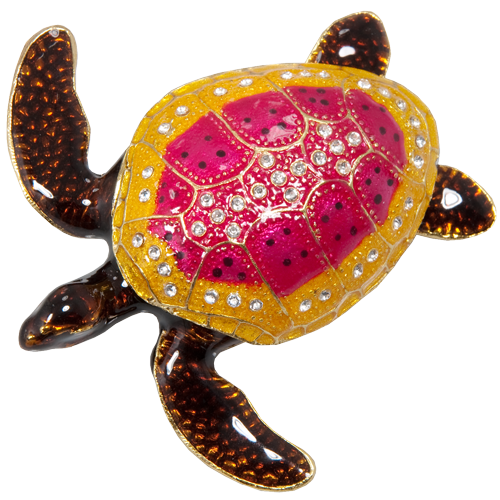 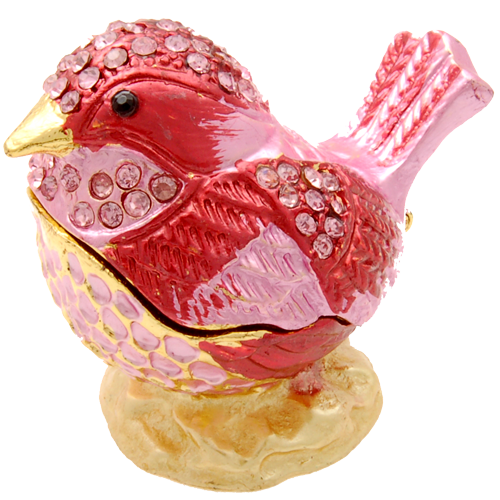 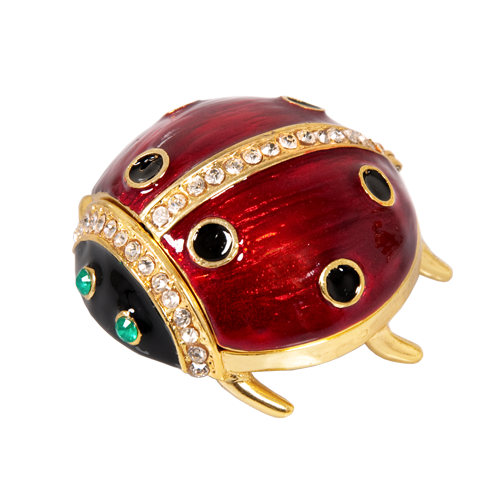 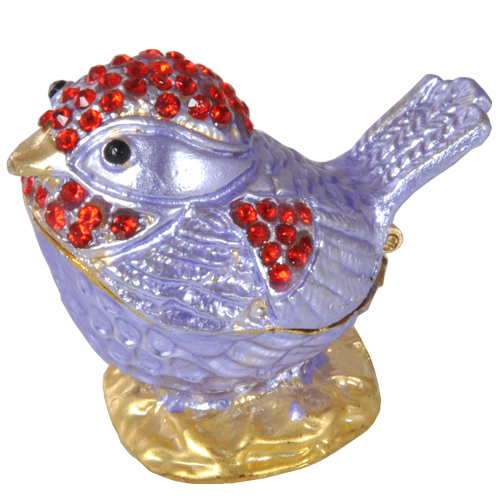 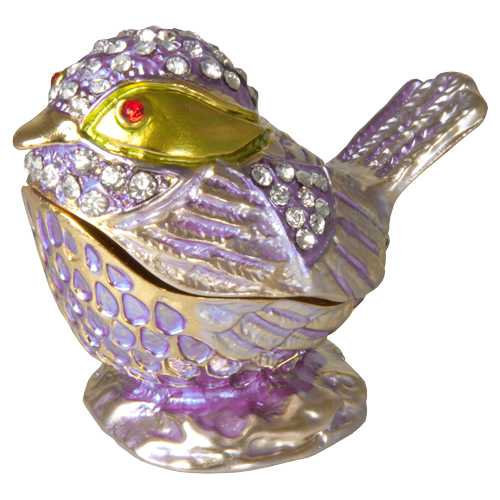 Choose from whimsical styles in the shape of butterflies to more traditional mini urns or small jewelry chest styles. 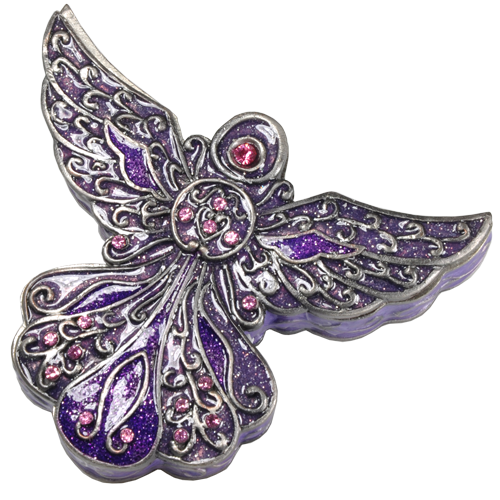 Many of these have a personalization option where you can engrave one or two lines.